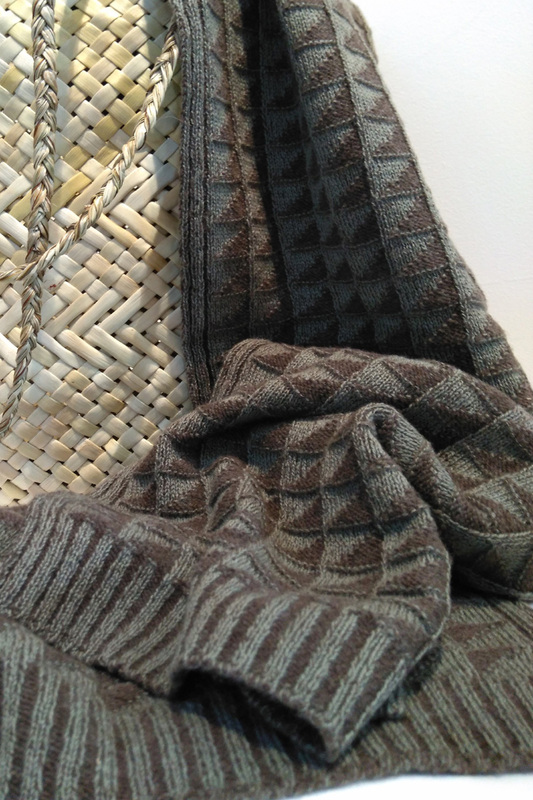 Jane Shand Merino Wool Wraps/Scarves – Kura Gallery: Maori and New Zealand Art + Design. New Zealand designed and made in 100% ultrafine NZ Merino wool. 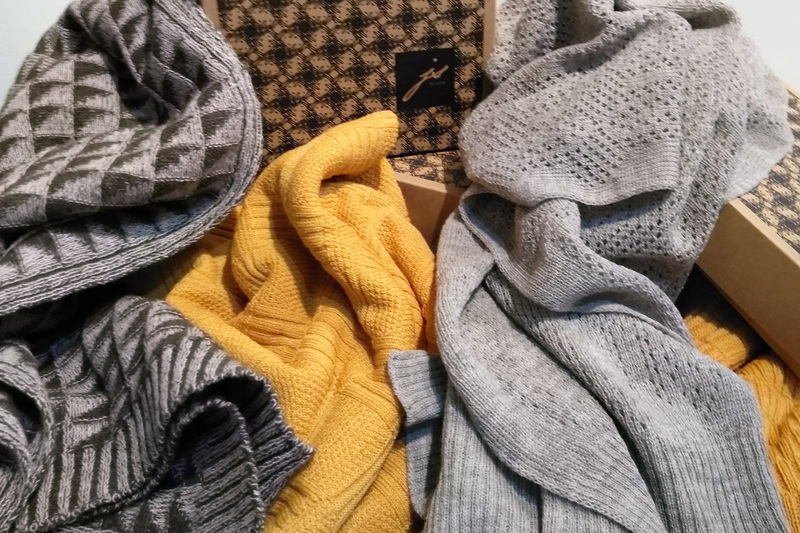 Each unisex garment is beautifully presented in a recyclable gift box. Perfect as a gift or to keep yourself stylishly warm this winter. All ethically produced product. 100% Ultrafine merino wrap – lightweight and luxuriously warm and a great travelling companion wrap or scarf. 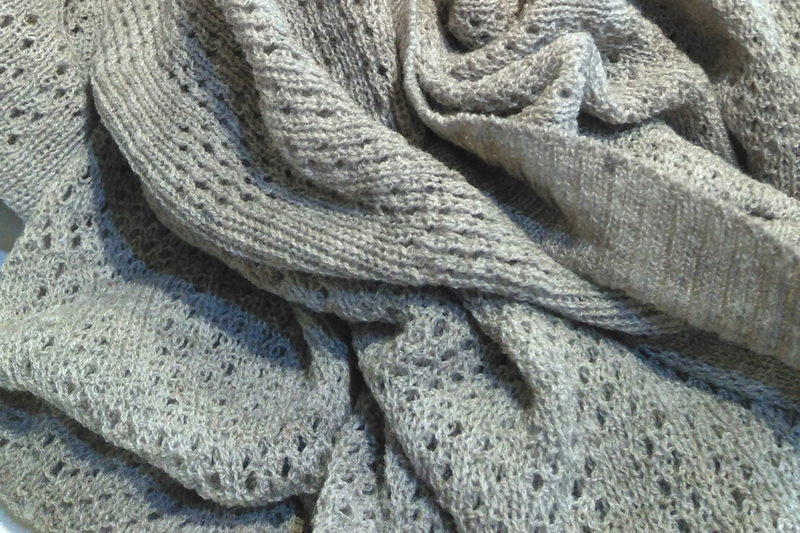 100% ultrafine merino wrap – delicate, soft and beautifully warm. 100% ultrafine merino – unisex – styled for warmth, softness, style and a bit of added length to play with.